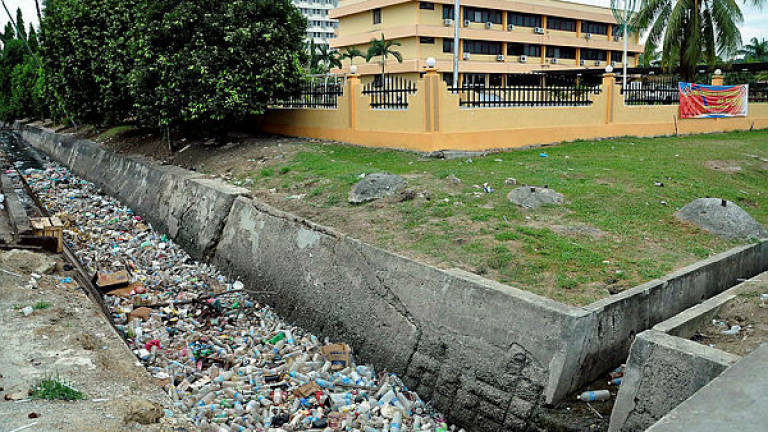 17 Apr 2019 / 18:07 H.
Gurmit Singh, chairman of the Centre for Environment, Technology and Development, Malaysia, said the government should have been prepared to deal with the issue when China decided to stop importing plastic wastes in January last year. “We should have foreseen that waste dumping would become a major problem and be on the watch for illegal dumping of such wastes,” he said. Beijing had cited “environmental concerns” for its decision to close the door to the importation of plastic wastes. 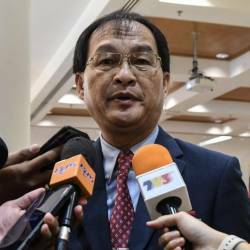 He cited the dumping of toxic waste in Sungai Kim Kim, in Pasir Gudang early last month as an example of such a lack of foresight. The incident led to thousands of people seeking treatment at hospitals. Gurmit said another problem was the lack of coordination among the various agencies in charge of licensing, enforcement and monitoring. He noted that the Housing and Local Government Ministry was the licensing authority, based on a statement by its minister Zuraida Kamaruddin in January that out of the 114 holders of approved permits to import plastic wastes, only 19 passed the requirements. Yet, 54 of them are actively importing such wastes. 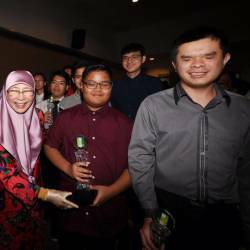 On the other hand, enforcement came under the Department of Environment which was under the purview of the Energy, Science, Technology, Environment and Climate Change Minister Yeo Bee Yin. “There may be a ‘disconnect’ between the two ministries. It will be better if everything comes under the same ministry,” Gurmit said. On Monday, Australia’s 60 Minutes programme reported that it tracked mixed plastic wastes — the material that is assumed to be most easily salvaged and re-used — from recycling bins in Australian suburbs to illegal processing sites in Malaysia. The report said the wastes discarded by Australians ended up being dumped, buried or burned at these sites. It added that Australia had dumped more than 71,000 tonnes of such wastes in Malaysia in just 12 months. Gurmit said ignorance or lack of manpower were usually the excuses given for the lack of enforcement. 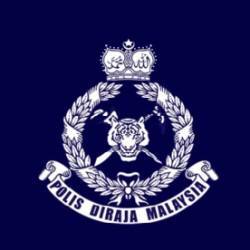 “We expect the authorities to continue coming up with the same lame excuses or to pass the buck. It has become the norm in this country,” he added.